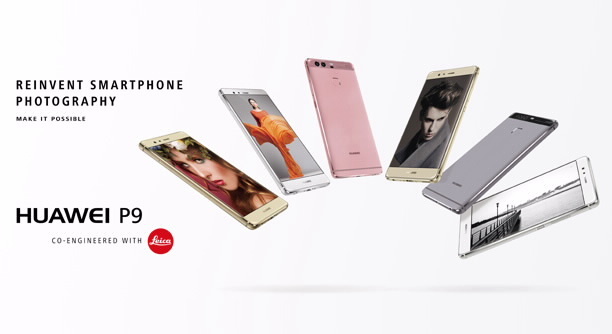 Thanks to the huge popularity of the P9 and P9 Plus, as well as the strong sales performance of the Mate 8 and Mate 9 devices, Huawei is making significant progress in the global high-end smartphone market. In the third quarter of 2016, Huawei shipped 33.59 million smartphones, up 23% from the previous year, with mid-to-high-end devices accounting for about 44% of the shipment. Huawei’s market share is now above 15% in 30 countries and above 20% in 20 countries; it also made substantial breakthroughs in key markets such as the UK, France and Germany. According to 2016 half year financial results, Huawei CBG sales were close to 77.4 billion RMB in the first half of year, up 41% from the same period in 2015; the growth rate in markets outside of China was 1.6 times that of the Greater China region.